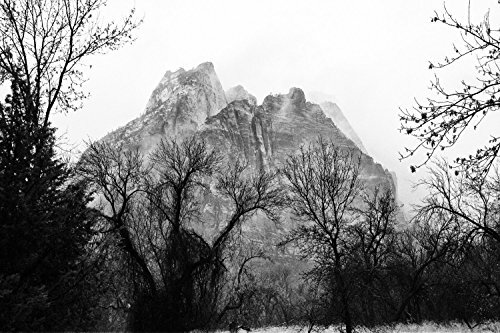 "Fine Art Print of Zion's Angel Landing"
This is an unframed fine art photo print of Zion national park. PRINT sizes: 8x10, 8x12, 11x14, 12x18, 16x20, 16x24, 20x30, 24x30, 24x36, 30x40, and 30x45 (Click "Select Options" menu to choose). All artwork is taken and edited by me. To view all of my images, search Amazon for 'Nedim Slijepcevic Photography'. • Need a CUSTOM SIZE print of this image? Please send me a custom request with the size to receive a custom quote! If you have any questions about this product by Nedim Slijepcevic Photography, contact us by completing and submitting the form below. If you are looking for a specif part number, please include it with your message.